Brighten up any room in your home with a lovely candle holder from our collection. 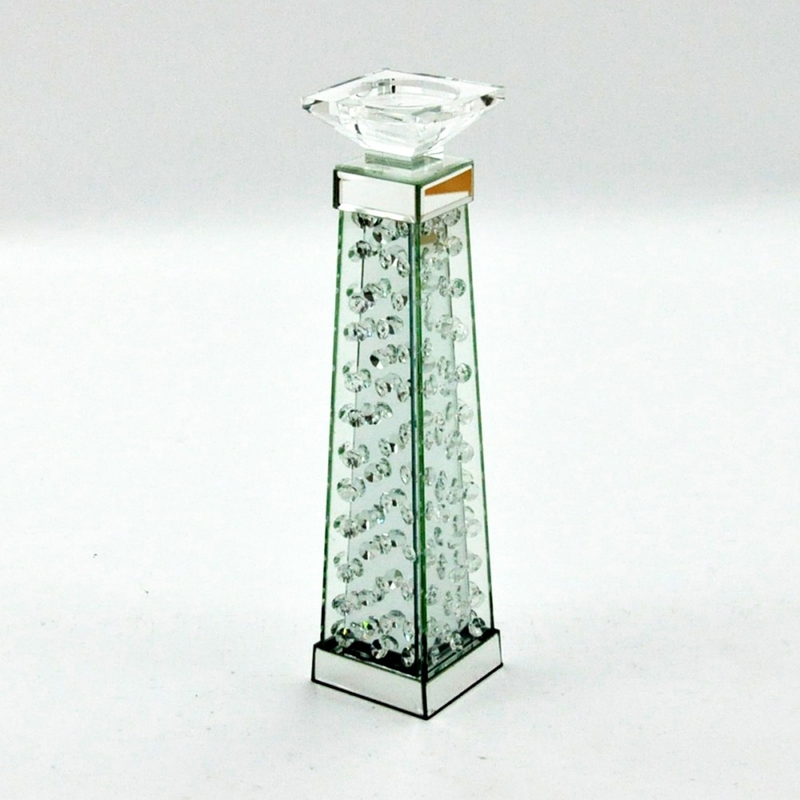 Introducing this lovely Venetian Glass Candle Holder, completely made from glass and with an array of floating crystals this candle holder will sit perfectly anywhere in your home. Made to the highest quality this candle holder is ensured to last a lifetime.